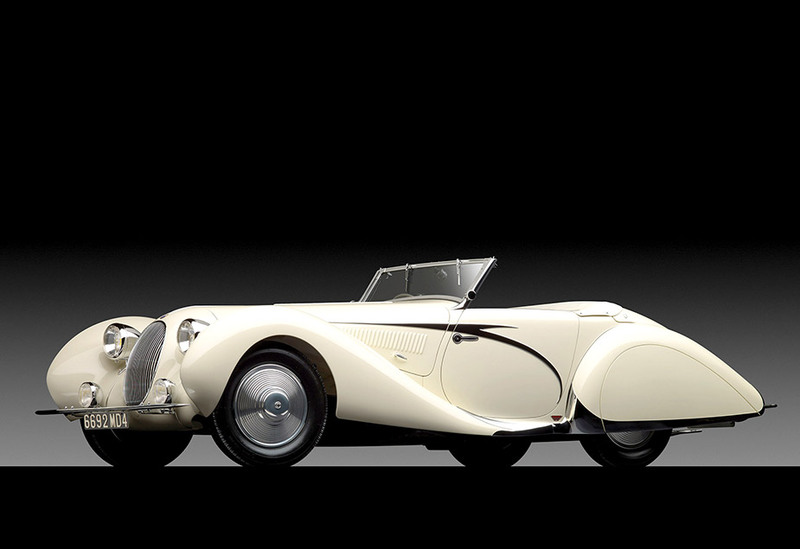 Sotheby’s and RM Auctions managed to auction away 60+ million dollars of exotic cars and items in under two hours. 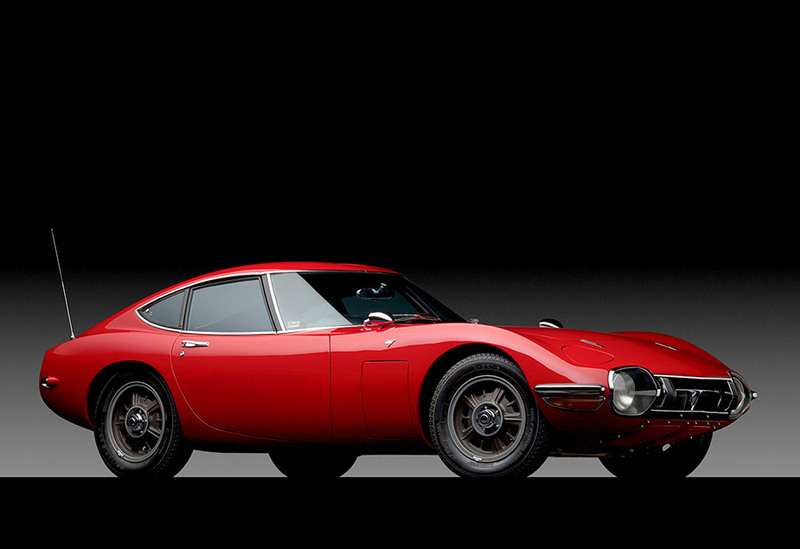 The auction was called the “art of the car” and it was held in New York City. Here are the top sales. 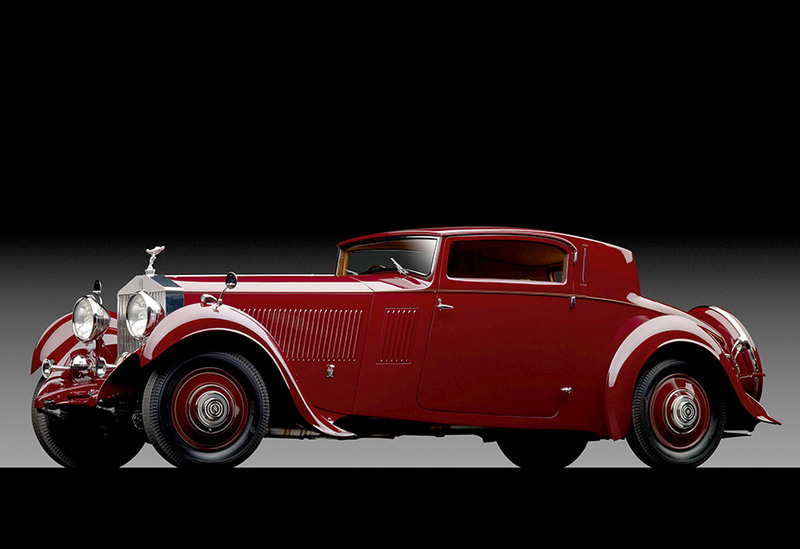 This 1936 Delahaye Type 135 sold for 2.4 million to someone who obviously has more money than brains. 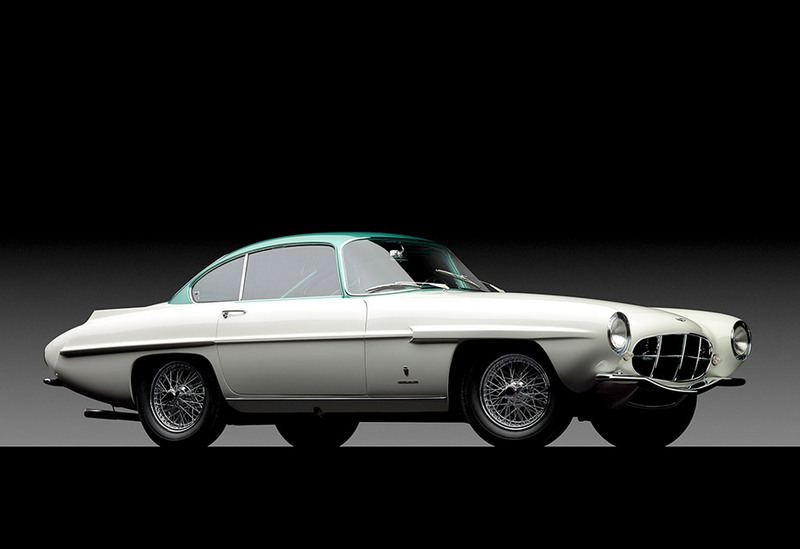 This 1961 Aston Martin Super sonic sold for over 2 million. It personally would not get a second look from me. 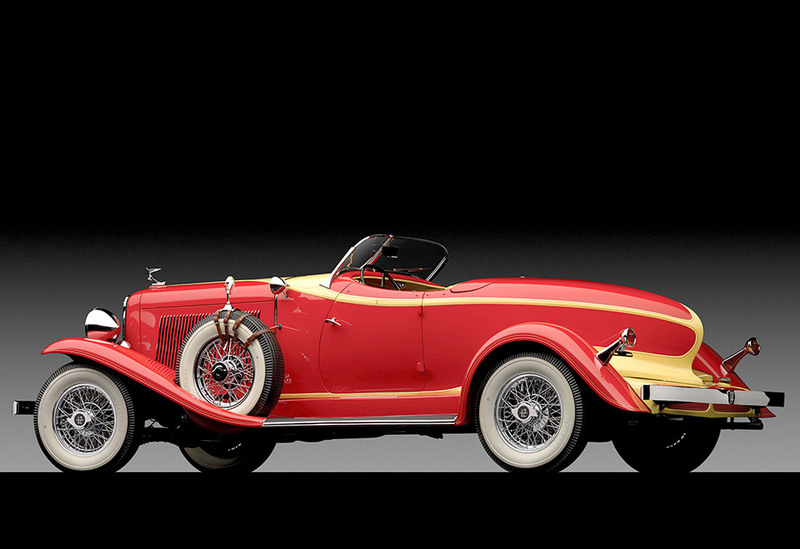 Somehow this Ketchup and Mustard colored 1933 Auburn Custom Speedster was able to fetch 1.2 million at the auction. 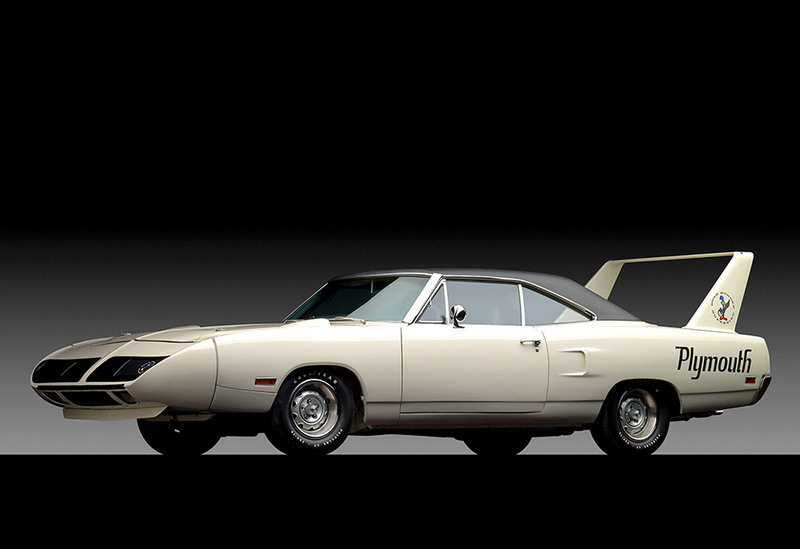 This 1970 Plymouth Road Runner sold for $363,000. I think the fin is pretty sweet. 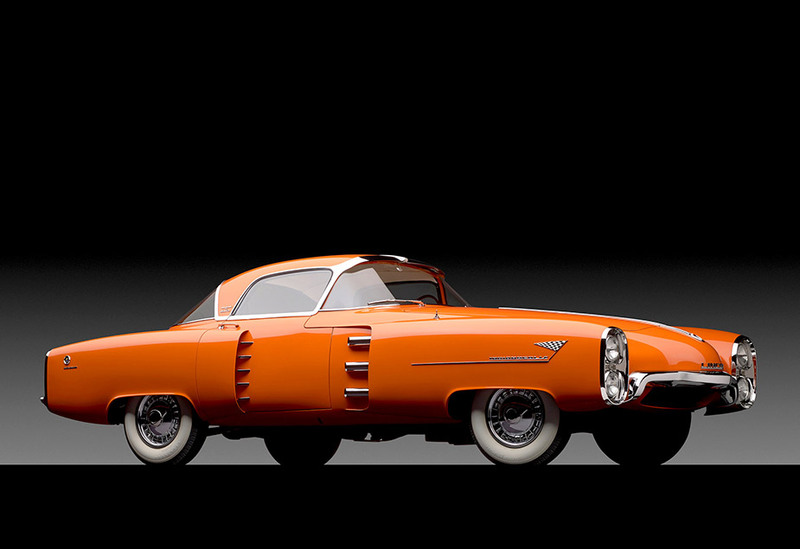 This 1955 Lincoln Boano Torino sold for 1.5 million. 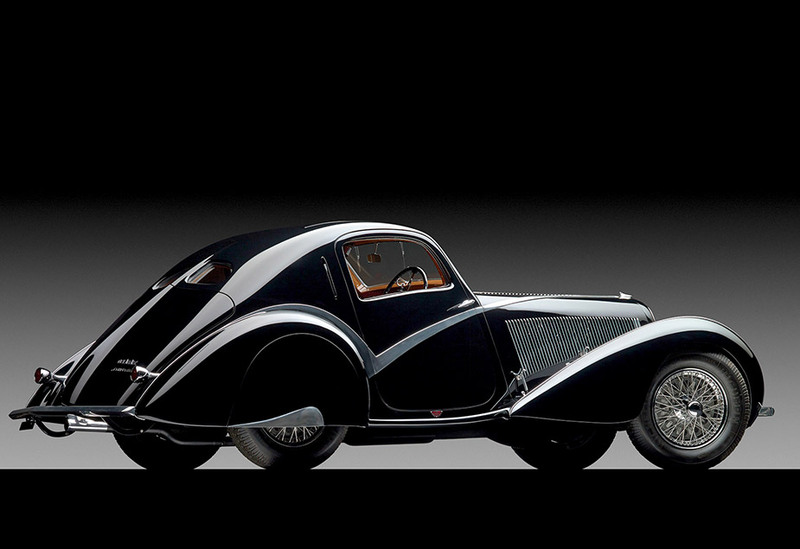 Fetching a ridiculous 7.2 million was this 1938 Talbot Lago T150-C ss. Try saying that 10 times fast. 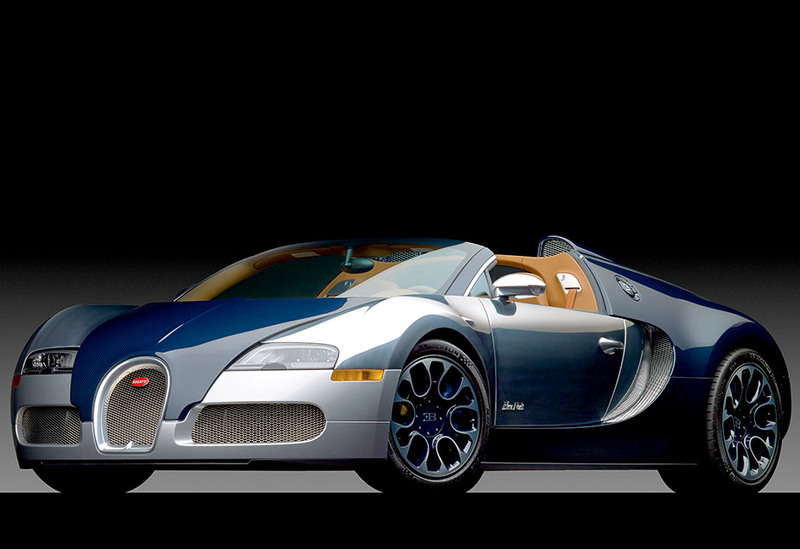 This brand new bugatti veyron sold for 2.1 million. 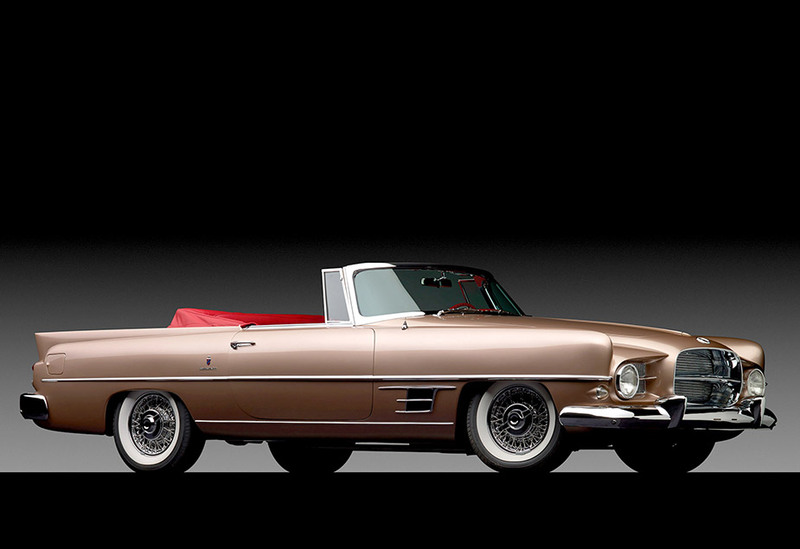 It was the newest car to be sold. 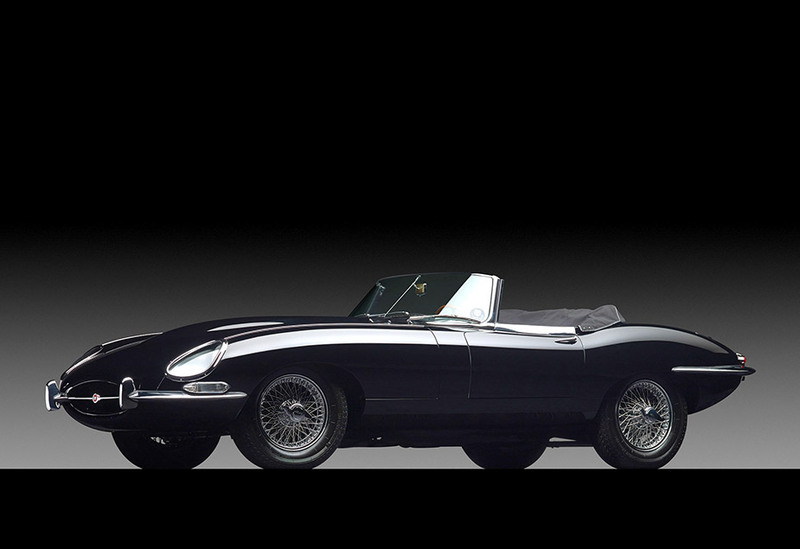 This 1966 E-Type Jaguar sold for an astounding $467,500.